Jako Lucas’ angling life gets more enviable with every passing year. In the past six months he’s traveled and fished on no less than three (maybe four?) continents. In July, while the rest of the fly fishing industry was recovering from ICAST, the annual fishing industry trade show, Jako was on a plane bound for Siberia. Upon arrival he and a dozen other explorers ventured into the center of the massive Russian province to survey ten rivers that have rarely been seen, let alone fished, by Westerners (or South Africans). 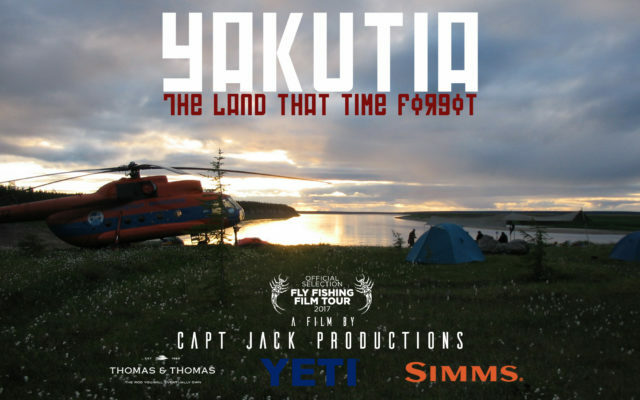 Yakutia, the film born of this expedition, features some of the most remarkable taimen and pike fishing ever caught on film. It’s a rare glimpse into an area that’s known the world over for its tough landscape, rugged people, and soon, its monster fish.